In the eighth book in this USA Today bestselling series, a big storm is coming to Treetopolis! Eva and her classmates are also getting ready to take their very important Owl Oath — a promise to protect the other animals in the forest by being brave and wise and kind. Eva needs to come up with a project that proves she is ready to take the oath. 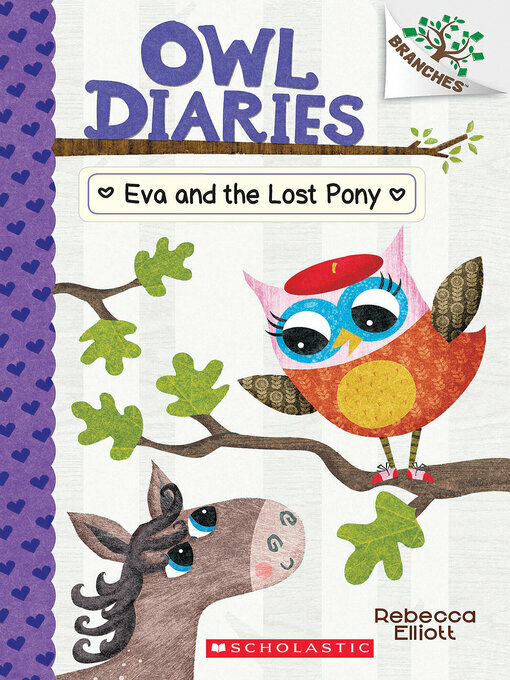 When the storm hits, Eva tries to help a lost pony. But it's so rainy and windy that she gets caught in the storm, too! 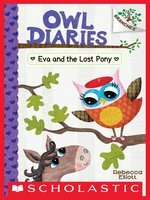 Will Eva be brave and wise and kind enough to save the day?